The Markdale Growing Project has been growing crops, raising funds and awareness for hunger for over 20 years. Currently 18 out of 30 acres of soybeans have been sponsored for this year's crop! 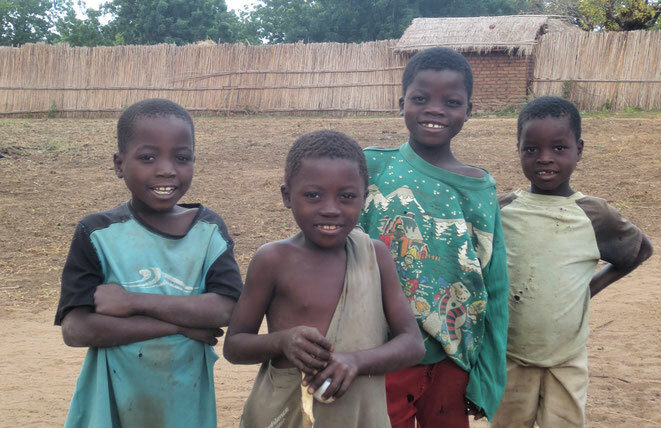 Sponsor an acre for next year's crop today and make a real difference. 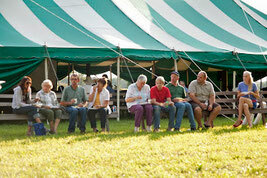 At the tent is our annual Harvest Celebration, open to the whole community. Join us for a weekend of music, speaking and stories of impact this August! Last year we raised over $33,500!